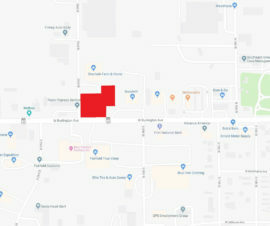 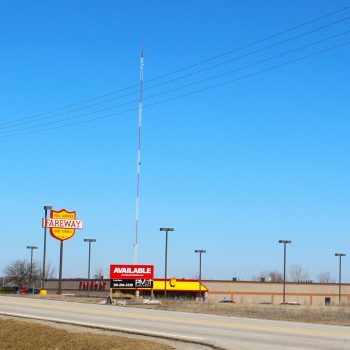 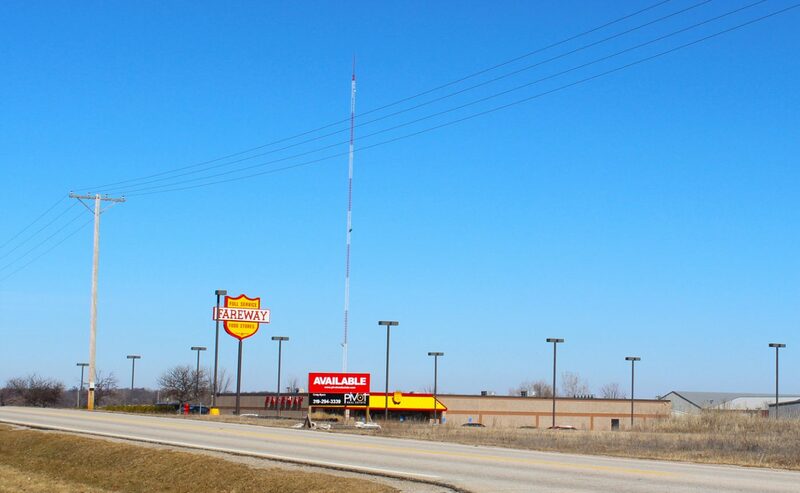 1.71 acre shovel-ready site listed at $6.00 PSF adjacent to the Hiawatha Fareway store. 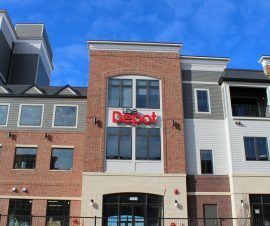 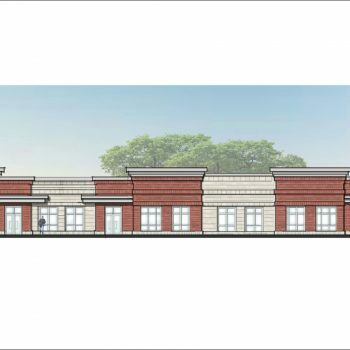 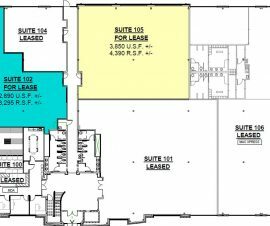 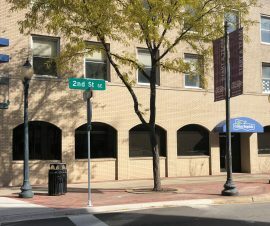 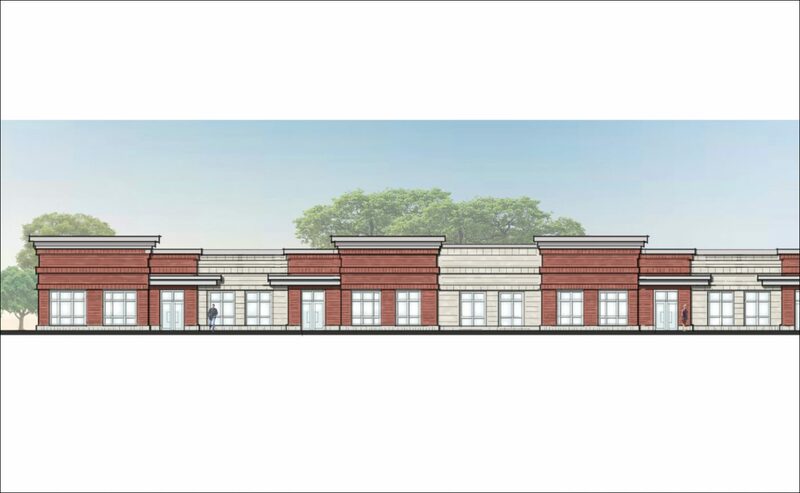 Potential to build 20,000 SF building, would work well for retail, office or flex space (neighborhood convenience). 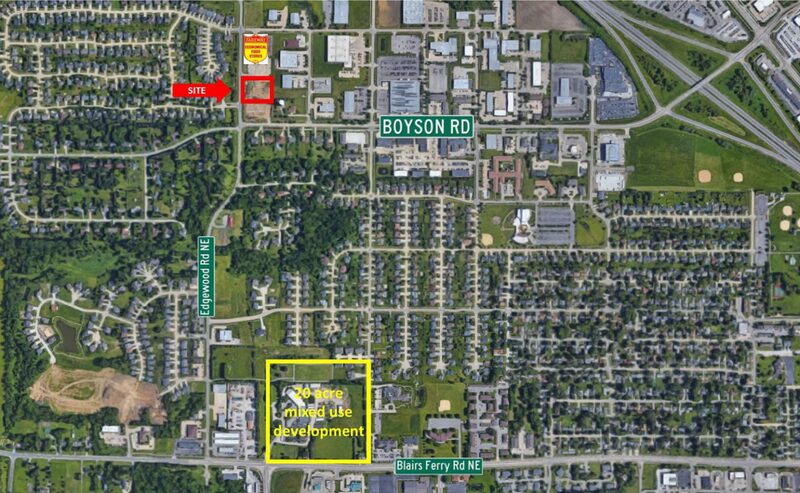 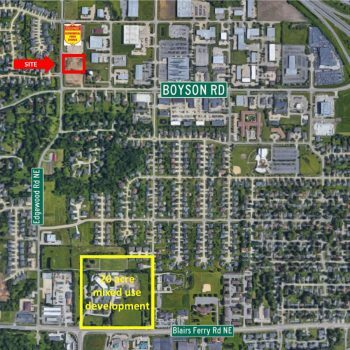 Located just off heavily trafficked Boyson Road and not far from the Kirkwood Community College Regional center and Mercy medical clinic.